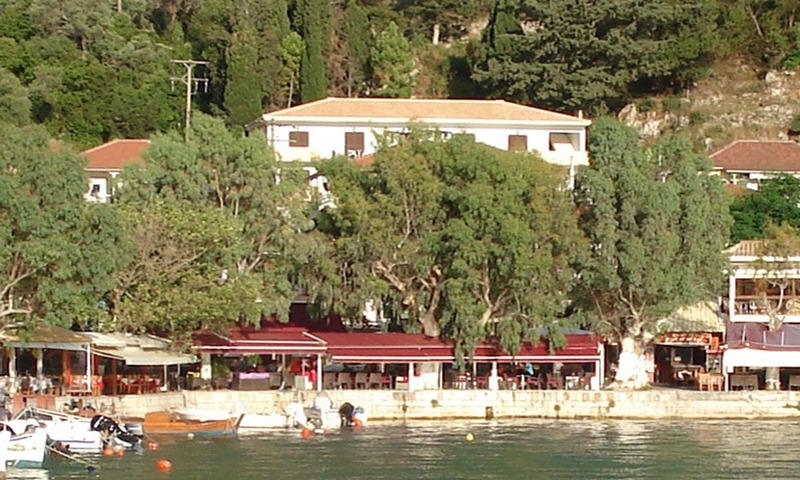 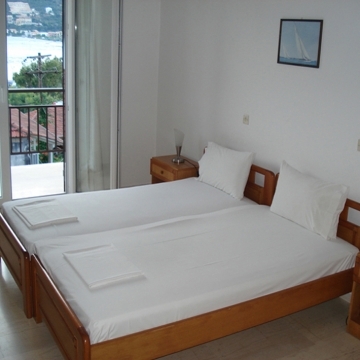 Welcome to Captain Studios in Vassiliki of Lefkas, a village of a unique charm! 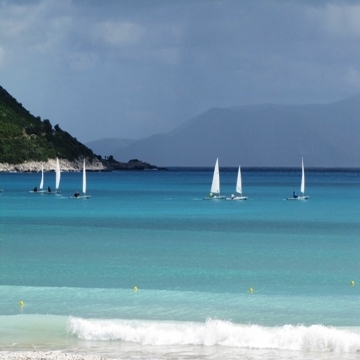 come for a memorable, enjoyable holiday. 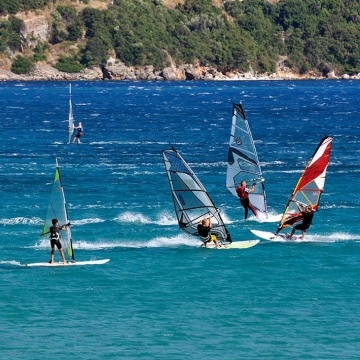 and has been voted to be among the top 10 best wind surfing beaches in the world!